I also took the opportunity, at the forum, to further highlight the role of waqf - an item dear to my heart - in educational sector since there were many academics and students present. 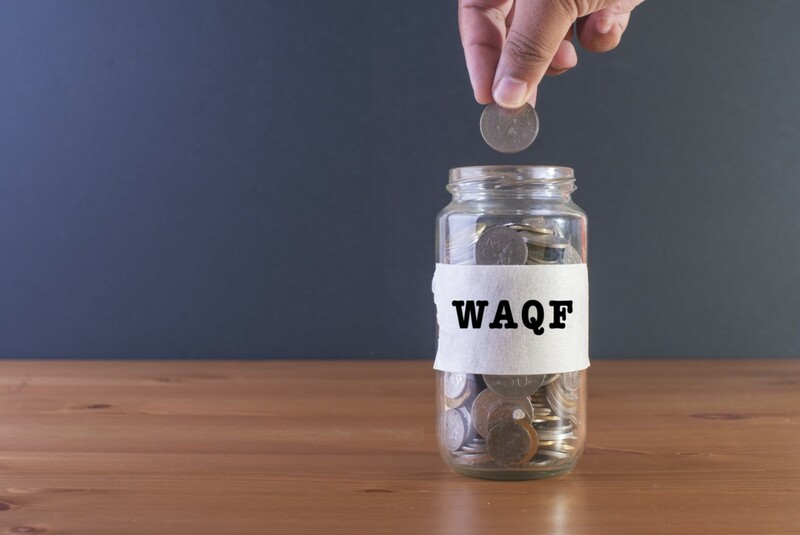 This can be observed through the establishment of waqf foundation in various educational institutions across Indonesia which still exists and continue to play a key role in respective region. To name but a few, Waqf Board of the Indonesian Islamic University (BW-UII) Yogyakarta in 1945, Waqf Board Sultan Agung Foundation (YBWSA) Semarang which originally establish in 1950, Waqf Foundation of the Indonesian Muslim University (YW-UMI) Makassar in 1955, Gontor Waqf Foundation which was formalized in 1958 and Almuslim Peusangan Foundation in 1929 which now running Almuslim University in Matang Geulumpang Dua, Bireuen, Aceh and Almuslim Islamic Institute (IAI) also in Matang Geulumpang Dua.